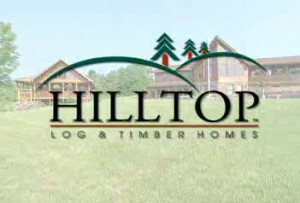 Always available for touring, Hilltop’s Model Home in Sidney, Maine, is open to the public. Other days and times are available through appointment. Call 800-622-4608 to set up a time that works for you. Our model is truly a unique experience. Built and decorated in three distinctly different styles, the home gives you the opportunity to clearly see the different possibilities in planning your home whether it is a cozy cabin or a large family home.